From its skyscrapers, glitzy franchises and hidden-gem shops to its bustling community and restless lifestyle, there’s no doubt Kuala Lumpur is full of energy and vibrancy. However, the fast-paced way of life can sometimes get a little overwhelming, and a change of scenery from the dusty urban city is often a welcome respite. Here are six of the best weekend getaways from the capital. Dubbed the Pearl of the Orient, Penang is a top destination island in the north of Malaysia. Famous for its sandy beaches, historical sites and various temples, this weekend escape could easily be an entire staycation in its own right. The food here is also a major lure to visitors; you’ll notice how the flavours of a familiar dish in Kuala Lumpur change the further you move up north. It takes only a 45-minute flight from the capital’s international airport, but four-plus hours by car or bus, should you wish to enjoy a leisurely road trip. Further down southwest from Kuala Lumpur is the historic state of Malacca. A great spot for history buffs, you can easily spend a weekend visiting the numerous historical monuments, such as the A Famosa fort, Dutch Square and St Paul’s Church, to name a few. 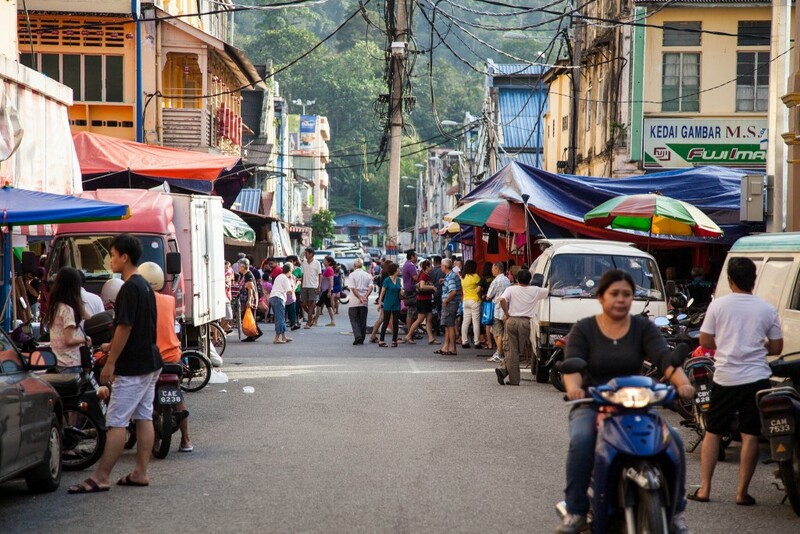 Spend a few hours browsing through the antique stores and marvelling at the temples, before the night’s highlight: the popular Jonker Street market, where you can indulge in tasty street food and haggle with trinket vendors. Malacca is a two-hour drive from the capital, but the Dutch-Nyonya cuisine waiting at the end of the road is sure to make it worthwhile. Fancy being at one with nature, but the idea of camping on a hard floor fills you with dread? Glamping could be the answer. Away from the gritty urban landscape, Sekeping Serendah is a charming resort set among five acres of tropical rainforest, an hour from Kuala Lumpur. Jungle-trekking and waterfall hiking are among the many activities on offer for the adventurous and restless, or you may prefer to just chill out in the open-style bedrooms and simply appreciate the peace and quiet of this unplugged spot. If you’re after some respite from the relentless Malaysian humidity, then make a beeline for the cooler Bentong. An hour’s drive from the capital, this hill range is peppered with parks and plantations surrounding quaint little old towns. It is also the area housing Genting Highlands, a lofty resort packed with hotels, restaurants, shopping mall and a casino. Because of its noticeably lower-degree weather, Bentong is popular for outdoor activities such as hiking to Chamang Waterfalls and playing archery or quad-biking at Bilut Extreme Park. Should you rather kick back and relax, stick around in the town for delightful handmade foods. 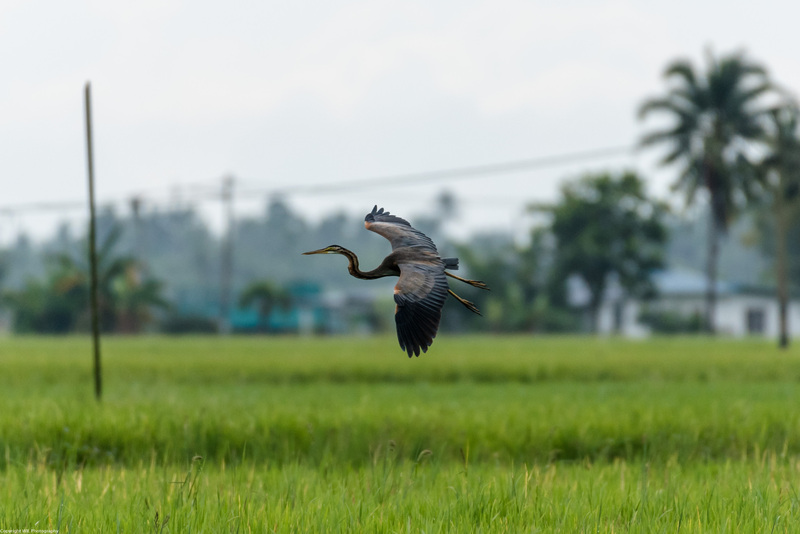 The flatlands of Malaysia make for great places to witness the growth and care of the number-one Asian staple food: rice. Such is the adventure to Sekinchan, Selangor, a sleepy coastal town situated one hour away from the city. This abundantly fertile land sees sprawling paddy plantations give way to a sandy coastline, making it a unique area to visit. Enjoy both the lush greenery of the paddy fields and the salty sea breeze at Redang Beach, as you kick back and munch on rice and prawn crackers. Just 45 minutes away from the capital lies a near-secret pocket of hot springs, rivers and waterfalls. An eco-paradise rich in tropical beauty, the little village of Hulu Langat prides itself on its orchards and scenic picnic spots. 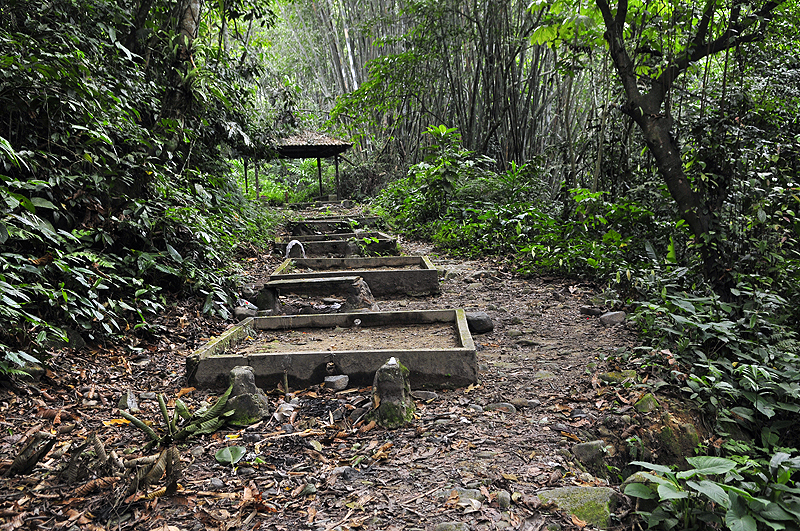 Hiking and jungle-trekking to the waterfalls are a must, but be prepared for at least an hour on foot. Feast on the fruits of local harvests, such as bananas and petai, from the local farmers along the way for an immersive rainforest adventure.